What does a cable landing point look like? How close can you get to one? Where is the infrastructure that carries the signals further inland? You won't likely see much on the beach though sometimes storms expose parts of cables, which may or may not be in use. Much of the heavy communications infrastructure in Cornwall is hidden underground and in nondescript industrial buildings, bungalow-like buildings, down small roads that claim to lead to farms and such like. Partly security through obscurity. Also the new cable landing stations may be a few km inland with splices hidden underground. There are locked manhole covers on the surface but little else that is visible. 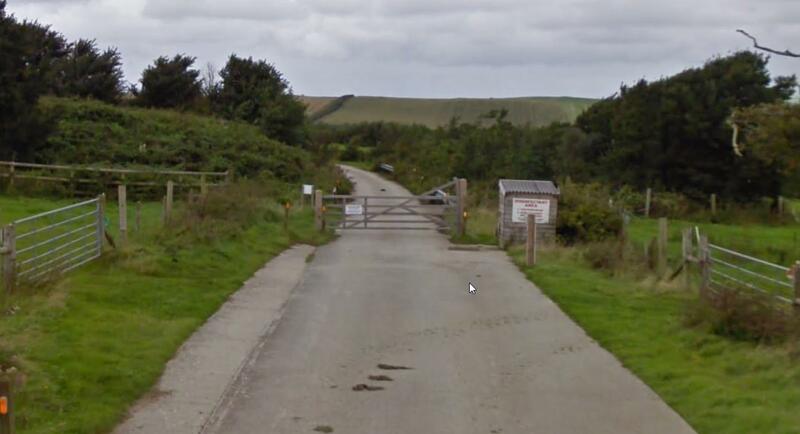 Right on Widemouth Beach, you may be able to see evidence (such as manhole covers right on the beach) of the Europe-India gateway cable & GLO1 landing near the lifeguard station. Not the answer you're looking for? Browse other questions tagged sightseeing locate-this or ask your own question. Are there any submarine group trips originating from the UK?